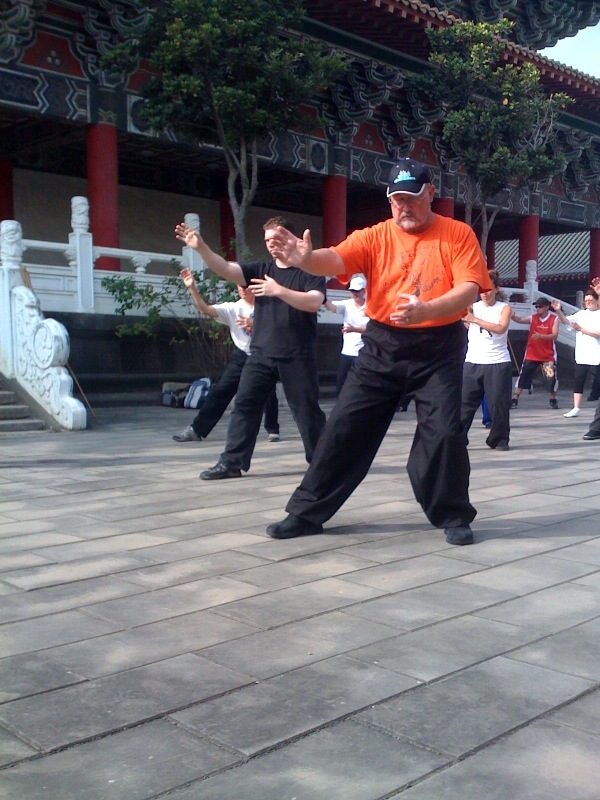 Hal Mosher teaches the internal Chinese martial arts systems of Tai Chi Chuan, Hsing-I, and Bagua Zhang. 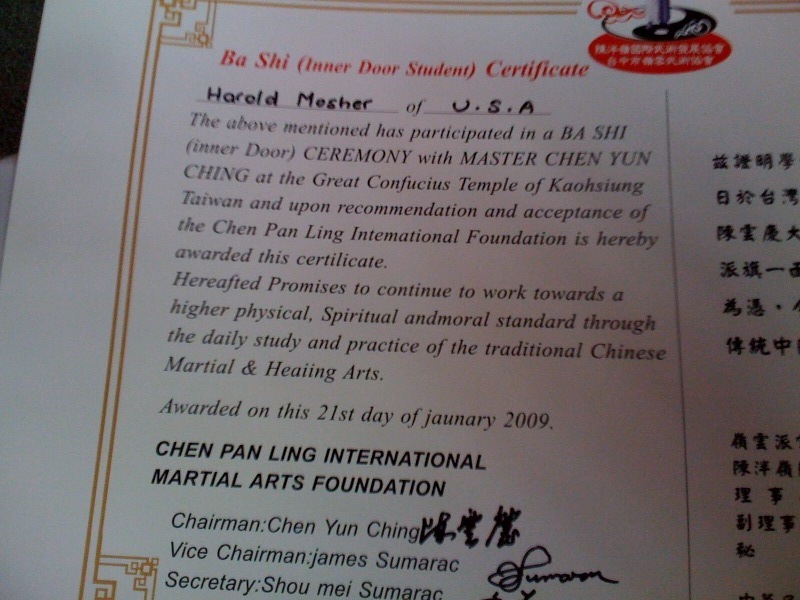 He also teaches Shaolin Kung Fu. Systems are taught both open hand and with weapons. 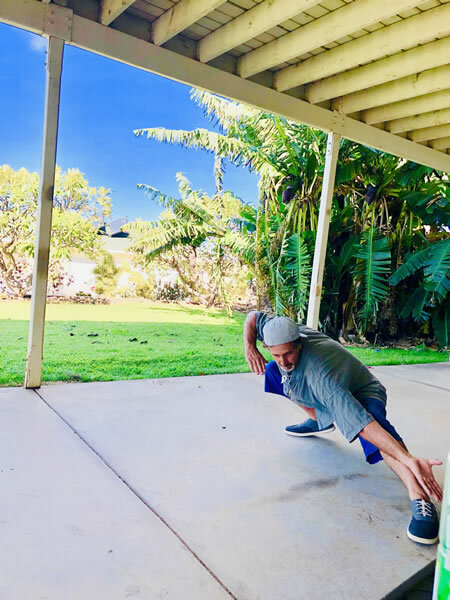 Tai Chi is a philosophy of integration through movement, connecting every joint, muscle, and organ system when practicing the forms. 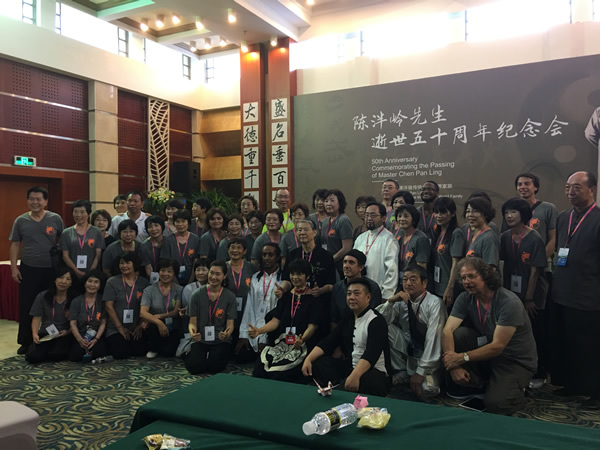 The Tai Chi curriculum consists of the 37 posture short Yang form (Cheng Man-ching), and the 99 posture form (Chen Pan Ling). 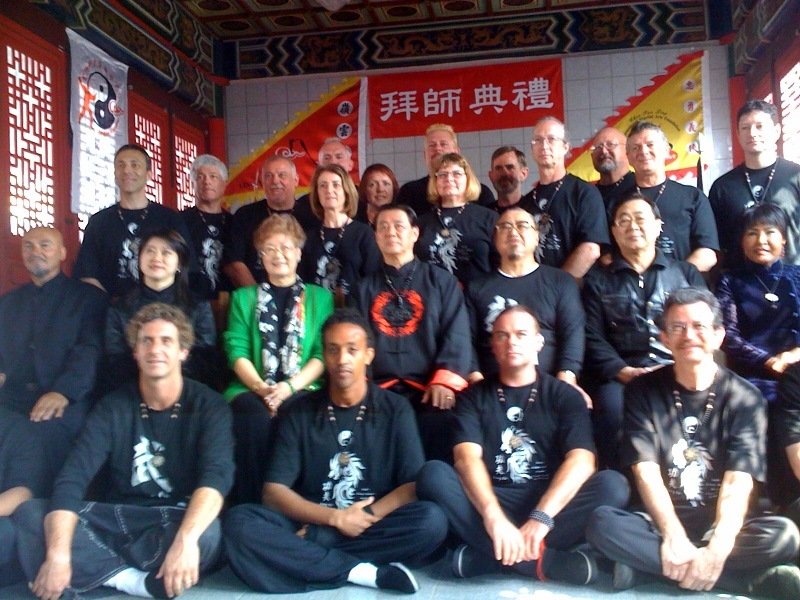 Hal teaches the 46 posture Tai Chi sword form (Chen Pan Ling). 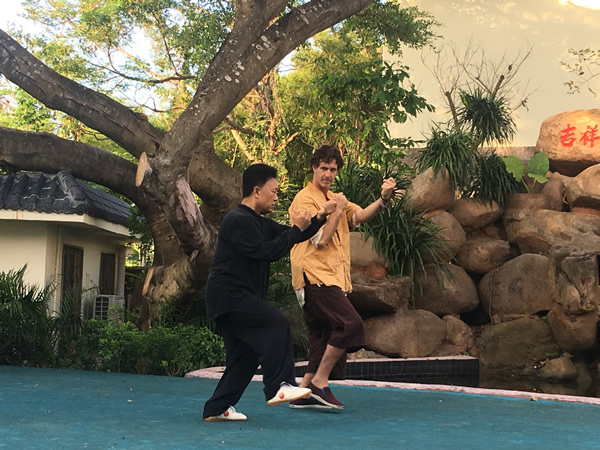 An integral part of Tai Chi study includes “Push Hands” two-person training, and this is taught in the traditional style of yielding to counter an opponent instead of using force. 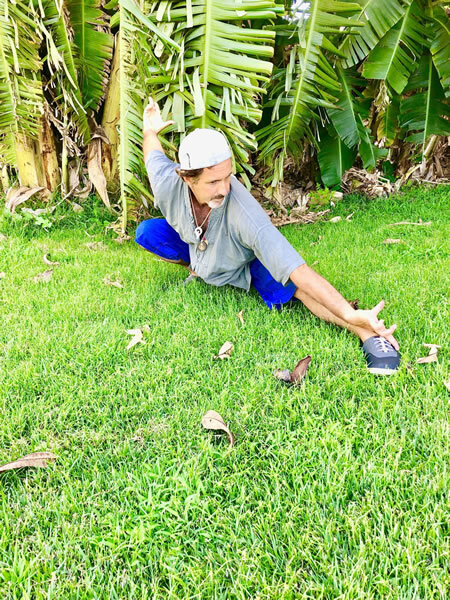 Hal emphasizes the principles of being relaxed and upright when teaching Tai Chi and uses Push Hands to see how his students are progressing in their study of the forms. Hsing-I was developed as an internal art based on the training of ancient Chinese infantry and is highly combative in nature. 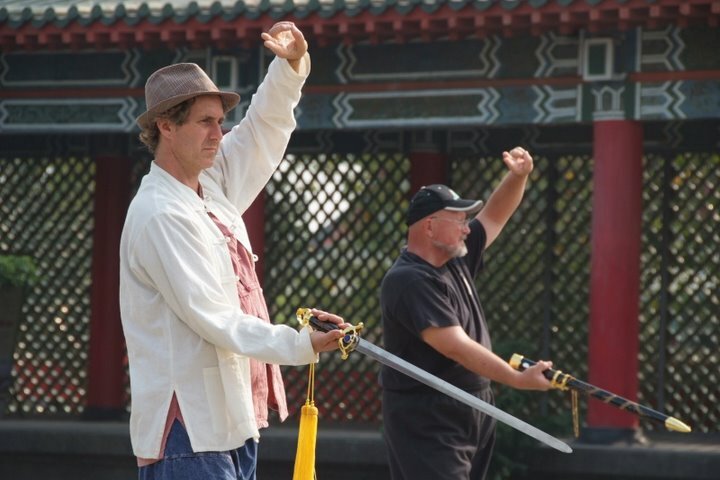 Hsing-I is primarily linear and a good introduction to Bagua. 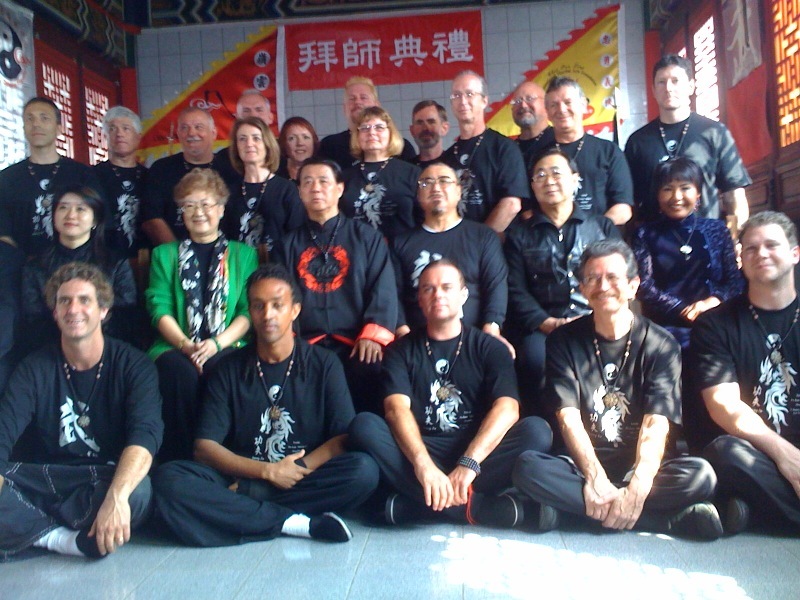 The curriculum includes the 5 fists (relating to the 5 elements) the 12 animals, and various linking forms. The curriculum also includes Hsing-I sword and stick. Hal teaches the use of the forms in hand-to-hand combat using grappling, striking and throwing. 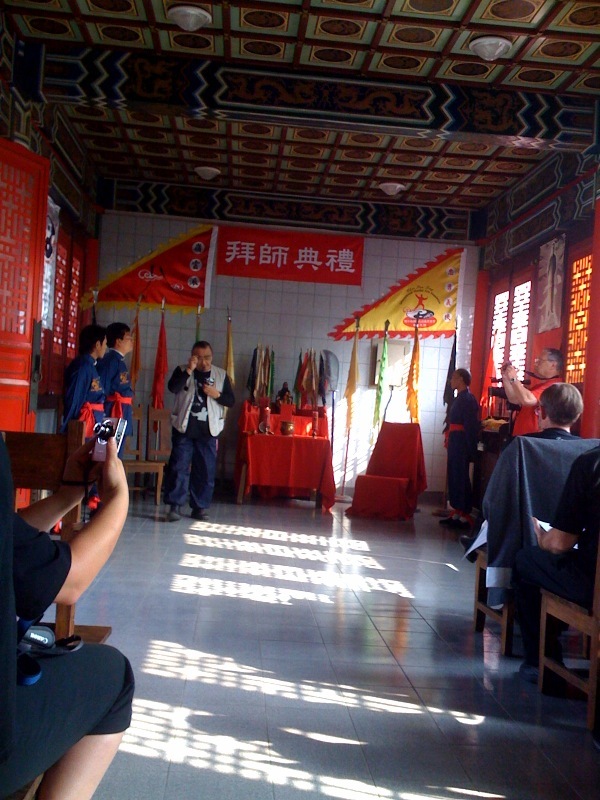 Bagua was developed in the early 1800’s and incorporates the ancient principles of the I Ching. 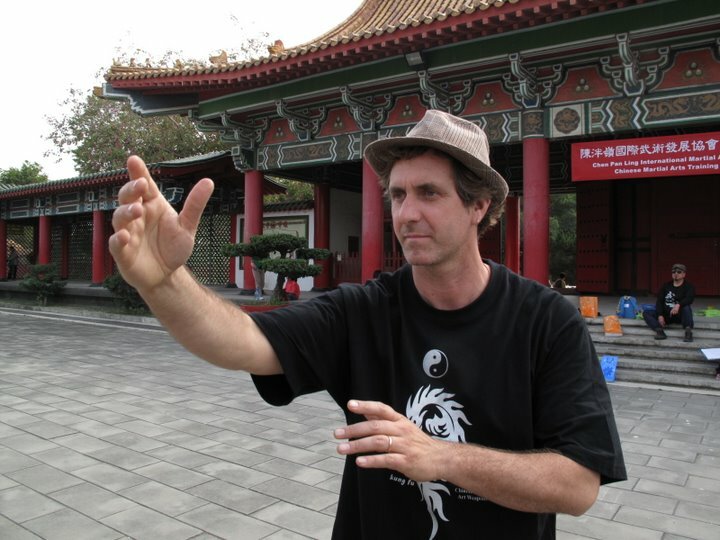 Bagua is most often taught as a “circular art, characterized by its spiral, fluid, and defensive movements. It is also taught in the linear, with 64 movement sequences broken down into 8 “houses” corresponding to the eight trigrams of the I Ching. Hal teaches the 24 palms, the 64 linear movements and the 8 mothers on the circle. 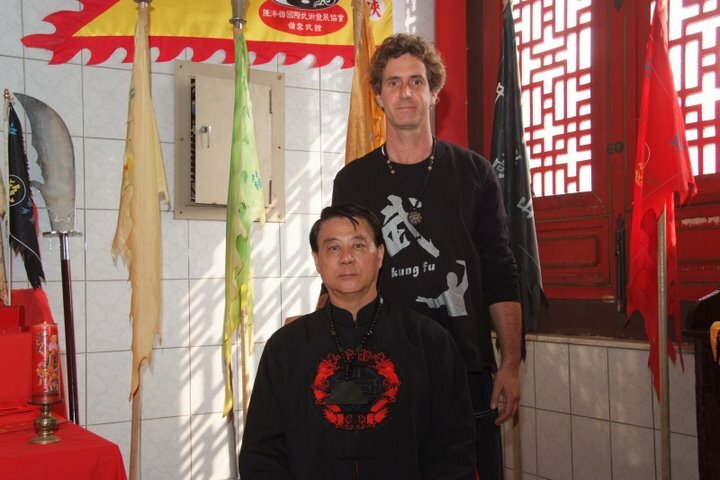 Like Hsing-I, Hal teaches Bagua by applying the movements in the forms with a partner as an opponent. 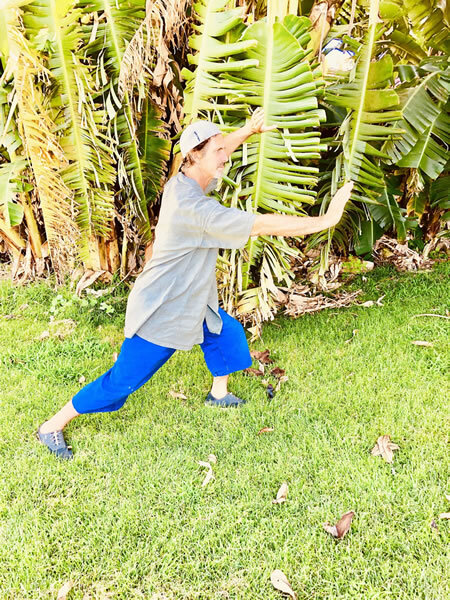 The emphasis in Bagua is multiple person attacks and learning to create a periphery around someone in need of protection. 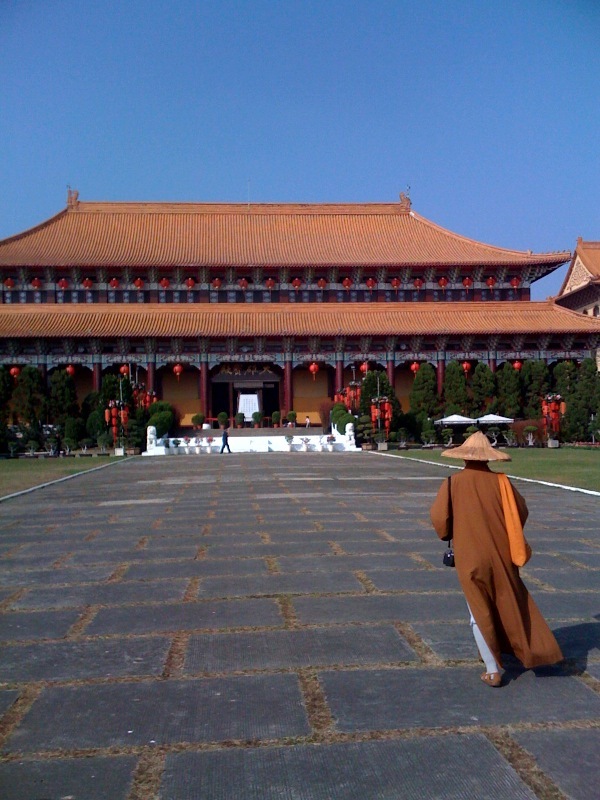 Shaolin classes include the open hand forms Tiger Claw, Mountain Top Boxing, Consecutive Step Boxing, Long Fist Boxing, and Tiger Crane, two person drills, Chin Na holds, the 8 basic standing postures, and weapons – including staff, straight sword, short stick, spear, and broadsword. Shaolin class is meant to incorporate more weapons work into the overall curriculum once the two-person drills have become fluent. Do you want to learn hands on Martial Arts with all the nuances and none of the nonsense? then come study with us at Wisdom Warrior Training for personal transformation. 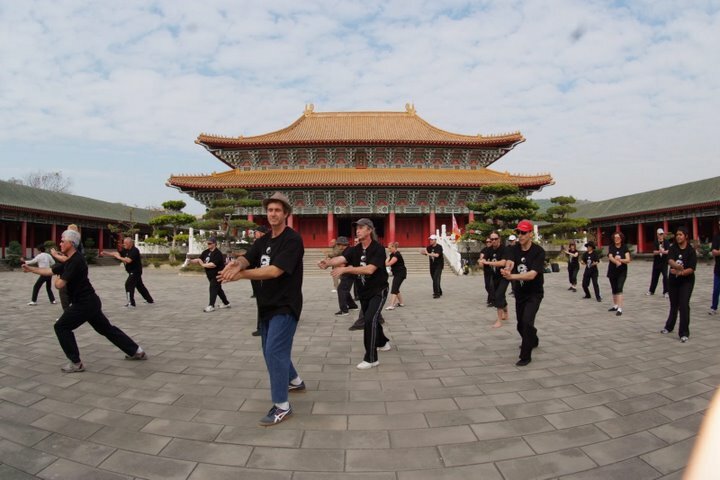 Chinese internal martial arts focus on strength, flexibility, stamina, and energy cultivation. While these arts are practical for self-defense, they are also methods of improving the overall health of the body, mind, and spirit. Classes taught daily in Fairfax and San Rafael, and are offered at your office during lunchtime. My intention for this Tai Chi Five Animal Form book is to make this form known to the public. 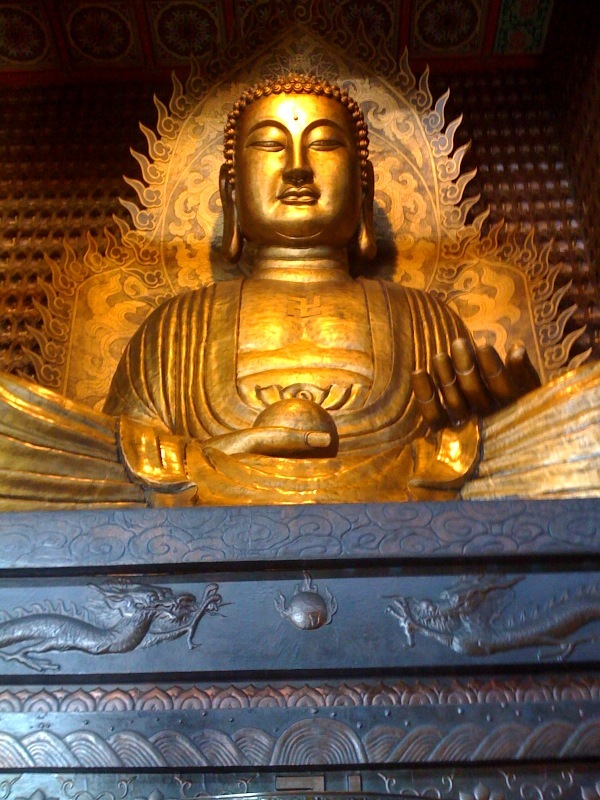 This form combines elements of healing, shamanism, and five element theory, with buddhist and taoist elements for meditation. 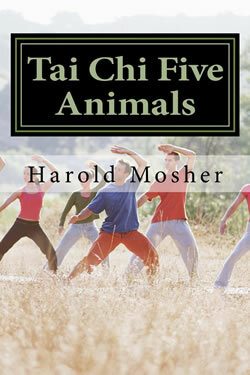 The five animals form also introduces elements of all three internal arts: Hsingi, Bagua and Tai chi into one practice. This Five Animal Tai Chi practice shows how all these arts are interrelated . My theory is that they were all one art from the historical beginnings of these arts. 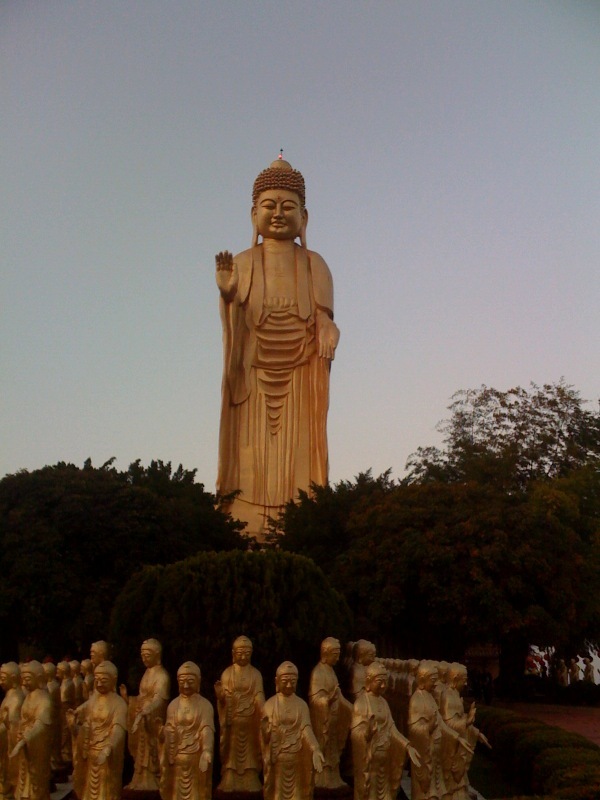 My argument is that the internal arts of China came from an understanding of the healing nature of the animals and how they affect our organ systems/mind in order to make us stronger healthier humans. Kindle Edition.